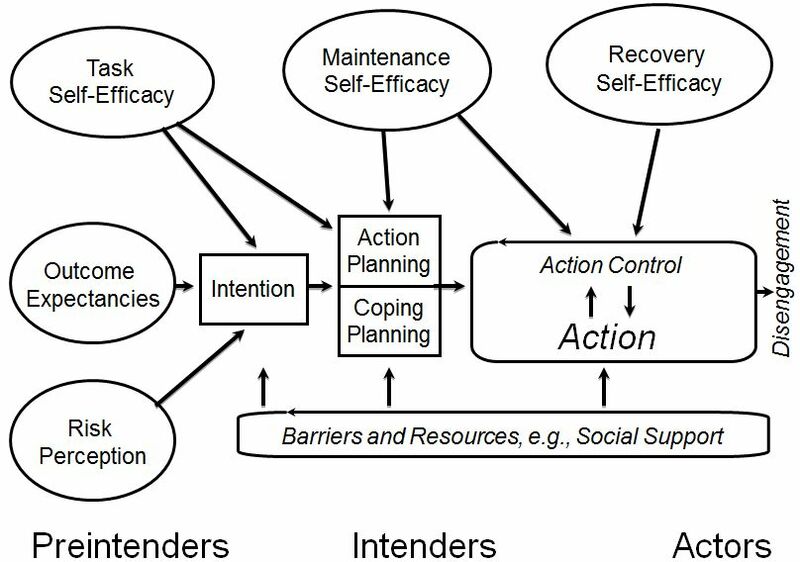 The Health Action Process Approach (HAPA) suggests that the adoption, initiation, and maintenance of health generic viagra australia behaviours must be explicitly conceived as a process that consists of at least a motivation phase and a volition phase. The latter might be further subdivided into a planning phase, action phase, and maintenance phase. It is claimed that perceived self-efficacy plays a crucial role at all stages along with other cognitions (Bandura, 1997). For example, risk perceptions serve predominantly to set the stage for a contemplation process early in the motivation phase but do not extend beyond. Similarly, outcome expectancies are chiefly important in the motivation phase when individuals balance the pros and cons of certain consequences of behaviours, but they lose their predictive power after a personal decision has been made. However, if one does not believe in one's capability to perform a desired action, one will fail to adopt, initiate and maintain it.